Passionate about helping sick pets? Our graduate track program means you’ll take the first steps of your career with confidence. Develop with our support – With designated mentors, extra time with cases, longer consultations and a large caseload giving excellent case exposure you’ll see conditions time and time again and grow your capabilities as you do. Wellbeing – Life as a vet can be stressful which is why we touch base regularly and work in teams for your wellbeing. As a new graduate you need to be working as part of a team who will teach and support you while letting you develop your skills. We don’t recommend new graduates start at companies requiring sole charge – at Animal Trust we’re lucky that as a large team we can assure our graduates that they get the support they need. 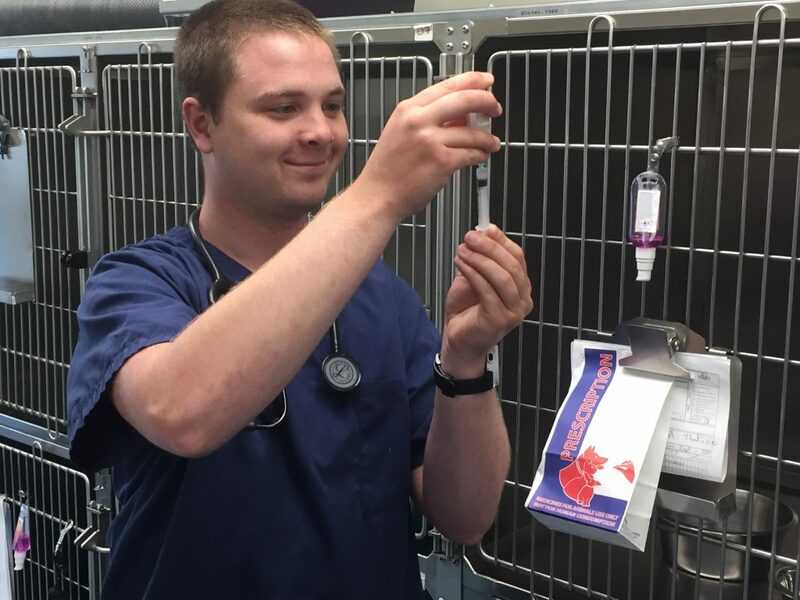 Great Facilities – You can keep up your knowledge of advanced procedures at Animal Trust with access to facilities such as CT and total hip replacement.